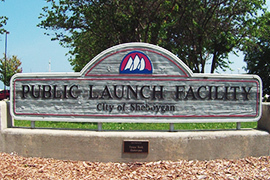 Looking for Sheboygan boat launches? 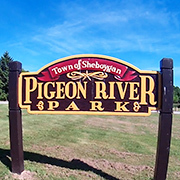 Sheboygan, Wisconsin has 2 main public boat launches and many free places for the public to launch a kayak, canoe or SUP. 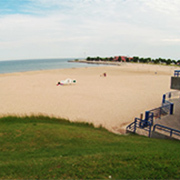 Sheboygan also has a free jet ski launch and free launches for wind surfing boards, sail surfing boards and surfboards! 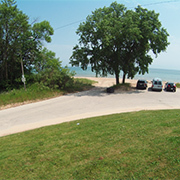 The daily boat launch fee is $7.00 for residents and non-residents. Fee boxes are located at each boat launch with the launch permits available at the box. Annual permits can be purchased at Anglers Avenue and The Warf. Kayaks, canoes and stand-up paddle boards can launch from the boat launches for free, but you must park on the street. If you park in the boat launch parking lot then you must pay the launch fee. Jet skis can launch for free at Sheboygan's, North Point Park boat launch, otherwise you must pay the launch fee. 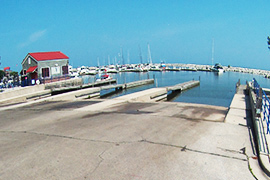 The public boat launch at Sheboygan's Marina is Sheboygan's main boat launch with the quickest access to Lake Michigan fishing. It has 4 docks that extend into the marina allowing 6 boats to launch at a time. There's parking, public restrooms and a fish cleaning station. The Harbor Centre Marina is next to the boat launch with fuel and slip rentals. 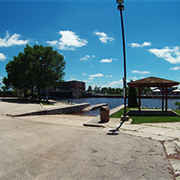 The Sheboygan 8th Street Boat Launch is a small public boat launch located next to the 8th Street Bridge. 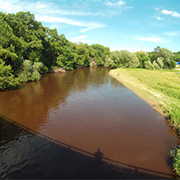 It launches into the Sheboygan River and is about a 1/2 mile to Lake Michigan fishing. It has a dock that extends into the river, parking but no restrooms. You can get fuel on the way to Lake Michigan at The Warf, located on the west side of the river boardwalk. 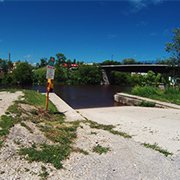 The Sheboygan 14th Street Boat Launch is a small public boat launch located next to the 14th Street Bridge. Access is gained on the south east side of the bridge on Niagara Avenue east. 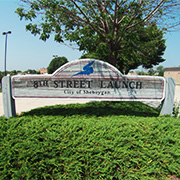 It launches into the Sheboygan River and is about 1 mile to Lake Michigan. This is a nice boat launch for very small motor boats that want to fish the Sheboygan River, kayaks, canoes and SUPs. It has no dock. It has gravel parking on the right side of the launch free for everyone but no restrooms. 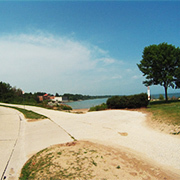 Sheboygan's, North Point Park boat launch is free. It's a great launch for jet skis, kayaks, canoes and SUPs. The Pigeon River is about a mile up the coast. There's parking on the street but no restrooms. Sheboygan's, North Beach is the best spot on Lake Michigan for surfing! It's free to the public, with showers and public restrooms. There's parking along the street. Sheboygan's, South Beach boat launch is free. You cannot drive or park on the beach! Sheboygan's hot spot for sail surfing and wind surfing!! Great for kayaks, canoes and SUPs. 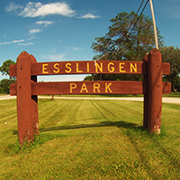 Public restrooms and additional parking are at King Park. 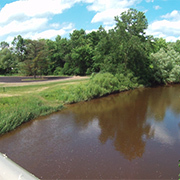 The Sheboygan River has 3 additional places you can launch a kayak, canoe or SUP. 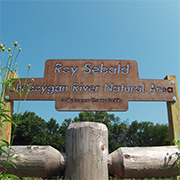 Kiwanis Park, the Roy Sebald, Sheboygan River Natural Area and Esslingen Park. 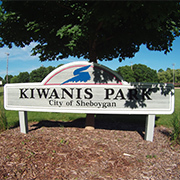 All have parking but only Kiwanis Park has public restrooms. 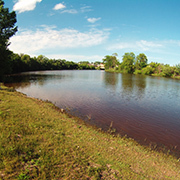 The Pigeon River has a kayak, canoe or SUP launch at Pigeon River Park. There's parking but no public restrooms. 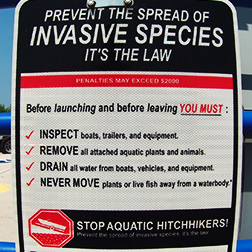 Prevent The Spread Of Invasive Species At Our Sheboygan Boat Launches! 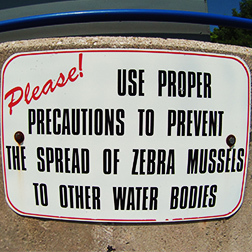 When using our Sheboygan boat launches, please prevent the spread of invasive species. 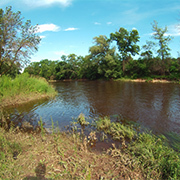 Check out the Wisconsin Department of Natural Resources website to learn about invasive species in Wisconsin. Remove all attached aquatic plants, animals, and mud before launching and before leaving the water access. Drain all water from your boat, motor, bilge, live wells, bait containers and all equipment before leaving the water access. Never Move plants or live fish away from a body of water.